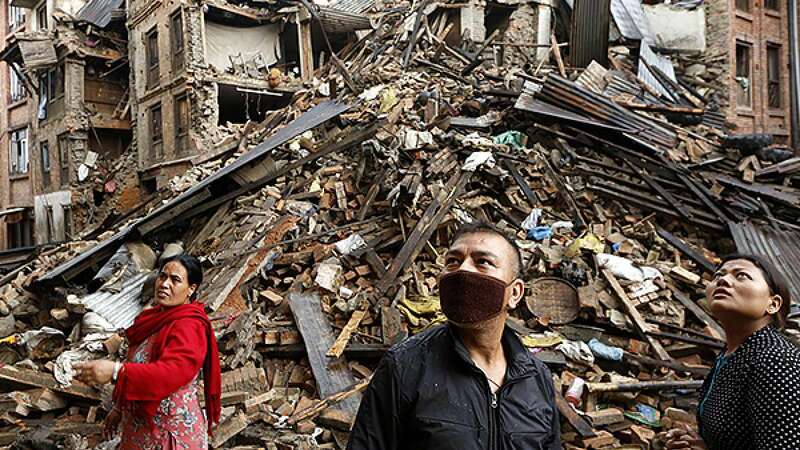 The decision came after government said its time to focus on relief work than rescuing dead. India’s 16 teams of NDRF are also heading back for the nation. In an Indian Express report, Joint Secretary and spokesperson for the Nepal Home Ministry praised rescue work done by the teams of all countries. 7.9 magnitude earthquake with more than 100 aftershocks had jolted the tourism nation Nepal.